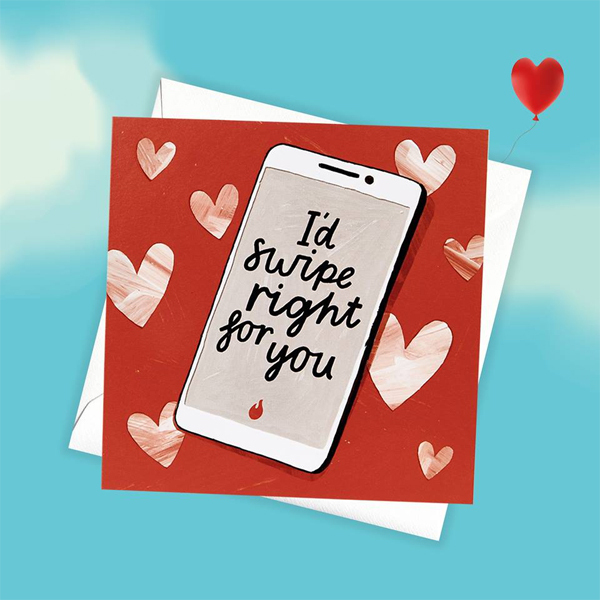 Say it your way this Valentine’s Day with Card Factory. There is a huge range of sentimental and funny Valentine cards in every Card Factory store with prices from as little as 49p. Whether you’re after a traditional card, an oversized giant card or a padded card, the prices you’ll find here are the most competitive on the high street.